There is ONE guided walk on the trail today. 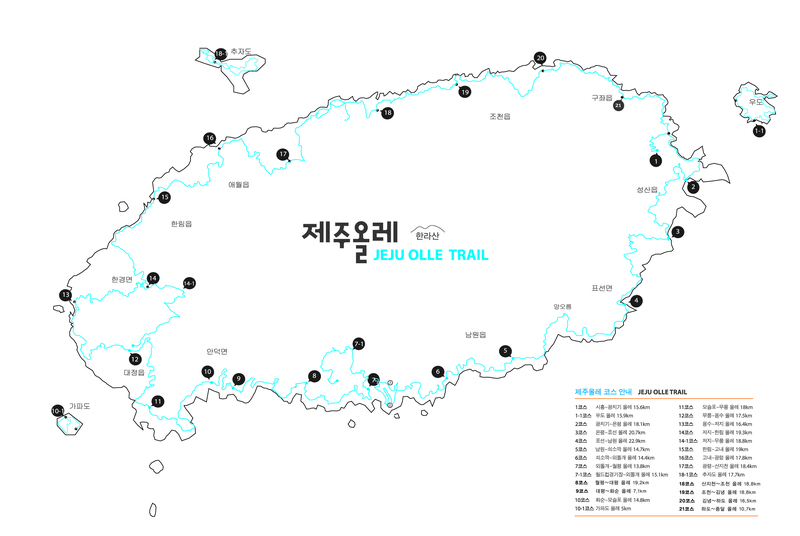 Guk Ae-ja will be leading 11 pre-registered walkers on Route 8. Register for future walks here. Sunrise was at 7:24 a.m. and sunset will be at 6:11 p.m.